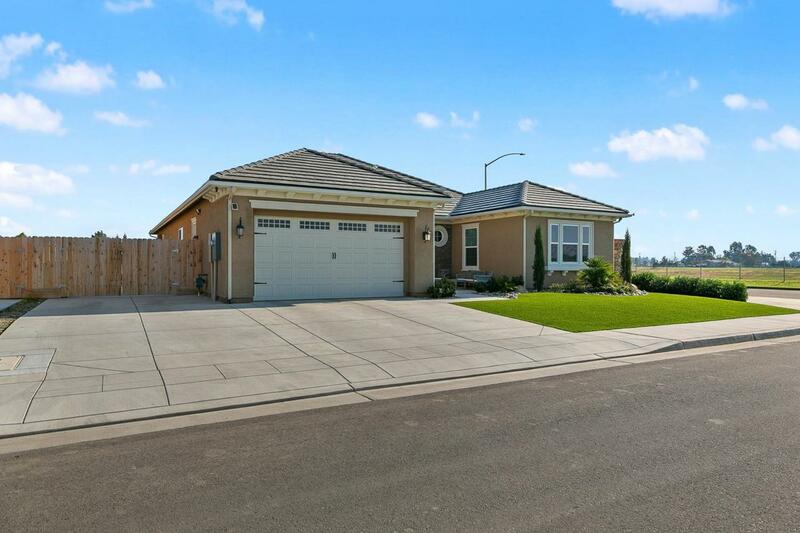 Located in the beautiful Wilson Chadwick ll community, this home will have all buyers in awe. The great room is expansive with tons of natural light and crown molding. 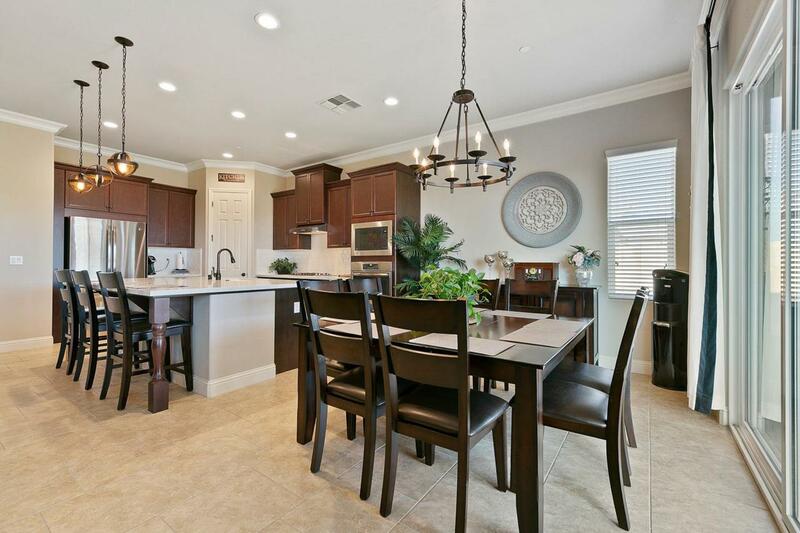 The kitchen and dining area have beautiful pendant lights, exquisite quartz countertops, and lots of rich dark cabinets for all your storage needs. 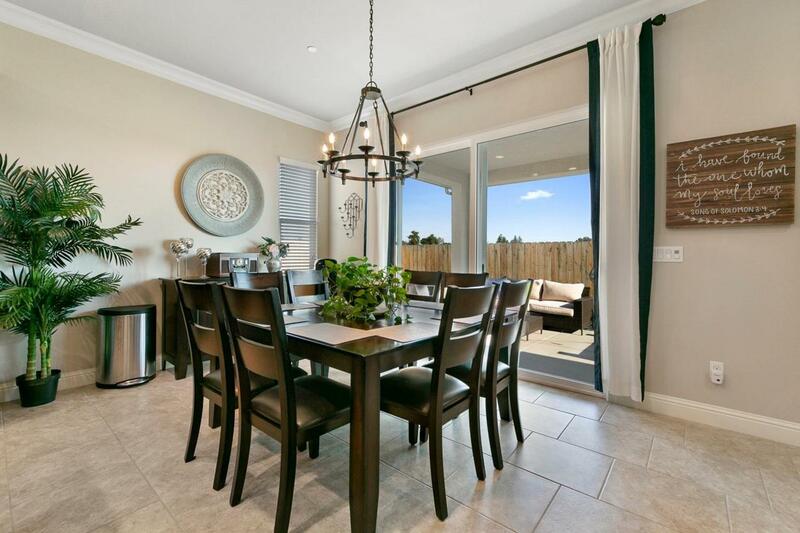 The island doubles as a bar top perfect for extra seating, serving food or just to gather friends and family around. Down the hall you will find three spacious bedrooms with lots of storage. A forth room can be used as an office, den, playroom, nursery or man cave! The spacious master suite has a beautiful bathroom with a large shower and soaker tub. 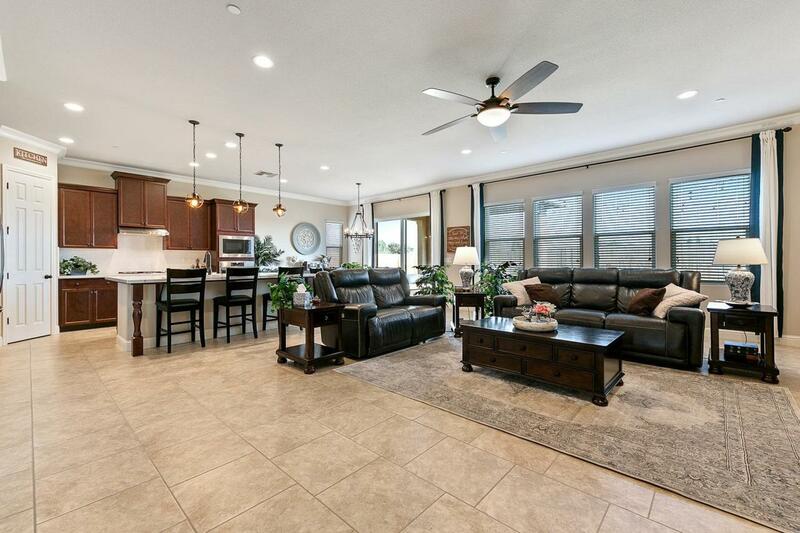 The backyard is perfect for entertaining with a large covered patio, perfectly manicured yard with synthetic grass (in both the front and the back) and the extra wide concrete RV parking is perfect for an RV or your own backyard basketball court or spa! This beauty also comes with OWNED SOLAR. Hurry and see today! Listing provided courtesy of Brittany A Brannon of Realco.